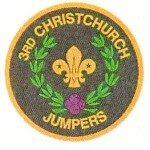 Christchurch has one of the oldest scout troops in the country and had four troops within two or three years. 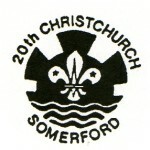 There was no formal registration initially so there is little evidence but the troop in Christchurch town centre, 1st Christchurch (Town), requested a back-dated registration to 1908. This puts them on the list of the 100 oldest troops who claim to have started in 1908. 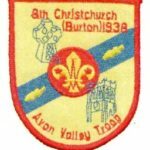 Why 1908 when 1907 is acknowledged as being the start of Scouting? The first camp was in August 1907 and various people had been trying out the ideas since 1900. 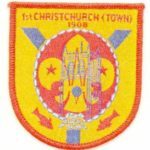 When Baden-Powell’s book was issued in instalments from January 1908, the Scouting movement truly started following Baden-Powell’s plans. 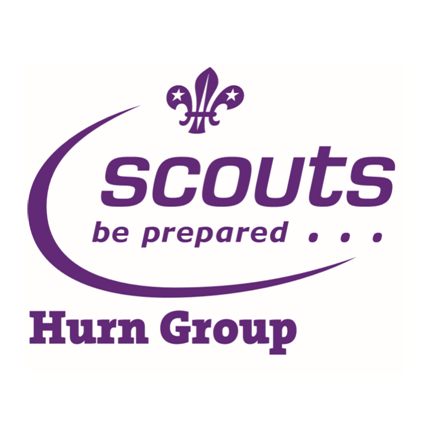 Long after the first scout troop and the start of sections for beavers, cubs, network and explorers,, and the organisation into Groups, and Districts, a new Group has been started locally at Hurn. 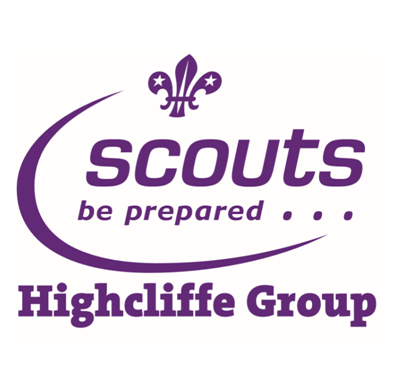 It is an air scout group which isn’t surprising when its within a mile of an international airport. This group is numbered 22nd although it made them the 8th current Group in the district. Other Groups have started and ended and not just the other numbers as numbers used to be re-allocated. 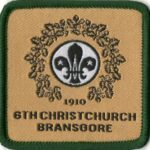 Bransgore Group which had a patchy start has been 5th Christchurch, 4th Christchurch and became their current 6th Christchurch in 1925. 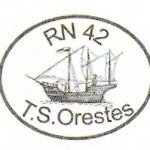 Each Group has its own heritage.